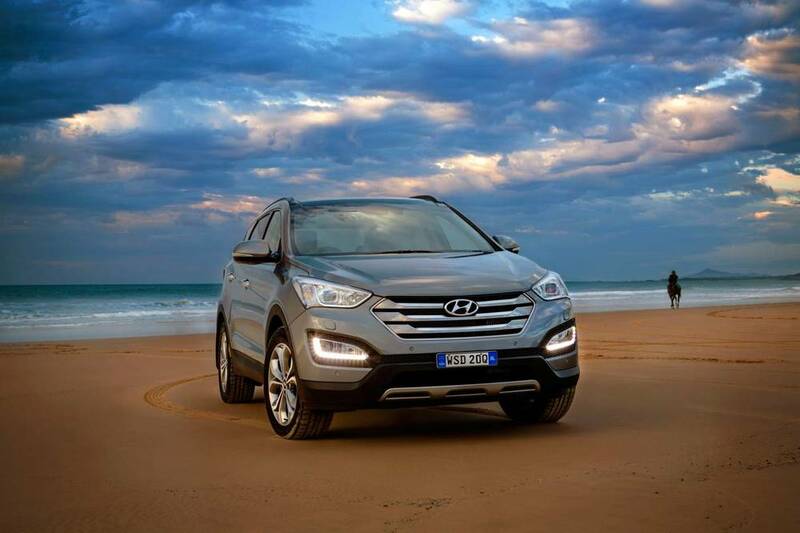 Hyundai Santa Fe 2015 Model Upgrade — Auto Expert by John Cadogan - save thousands on your next new car! 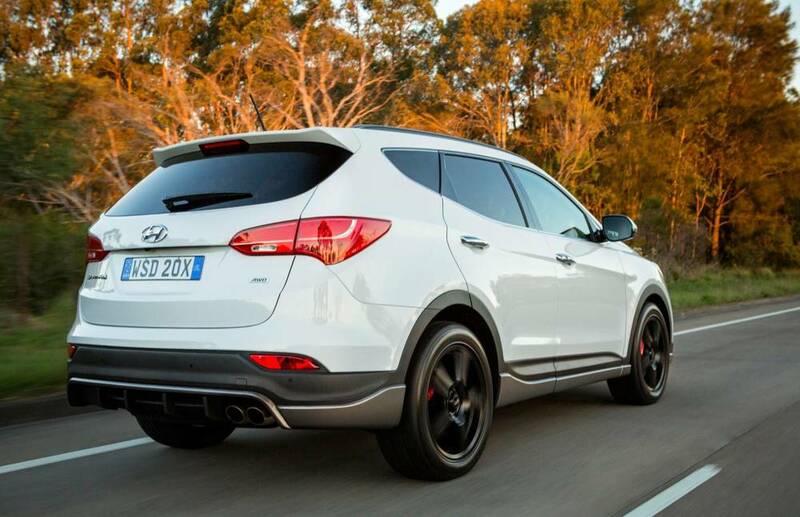 If you're in the market for a Hyundai Santa Fe, you need to know the model range has just been upgraded to 2015 specifications - with added equipment and revised pricing. 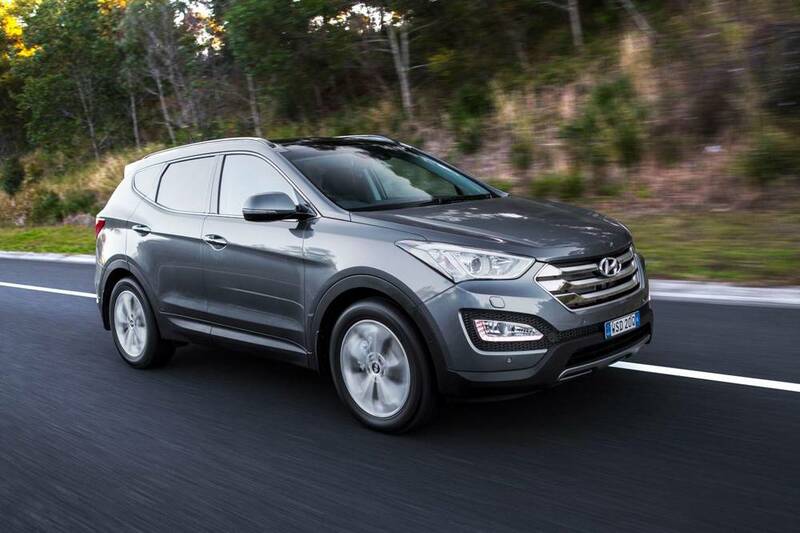 If you are buying a Santa Fe in coming weeks, ensure the vehicle you are collecting - on the contract for sale - is the 2015 specification. Either that, or, if you are buying old (2014) stock, make sure you are getting it at a significant discount. The range includes Hyundai's new lifetime capped price servicing arrangement, and 10-year free roadside assistance package. Drivelines, safety rating (five-star), full-size spare wheel, wheel sizes, seating capacity, major bodywork, etc., remain unchanged. 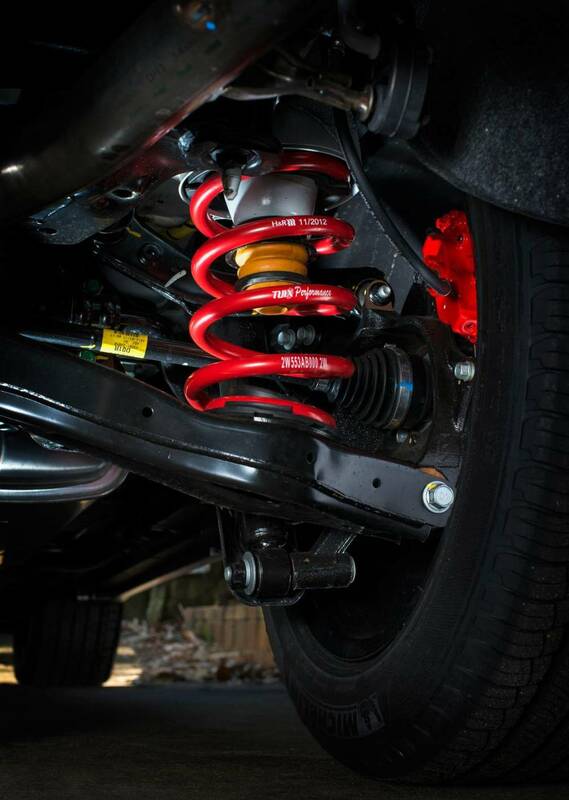 Re-tuned suspension (new spring rates, damper tune, wheel bearings, steering knuckles and suspension bushes). Smart Tailgate: This tech relies on the proximity key. Stand near the rear of the car for three seconds (with the key) and the tailgate opens automatically. No foot swipe or button-press required. Automatic reverse parking: With the unfortunate acronym SPAS (Smart Parking Assist System) the system uses ultrasonic sensors and automatically steers in reverse to park the car. It also measures viable parking spaces (and knows where it won't fit). Plus it detects obstacles front and rear. 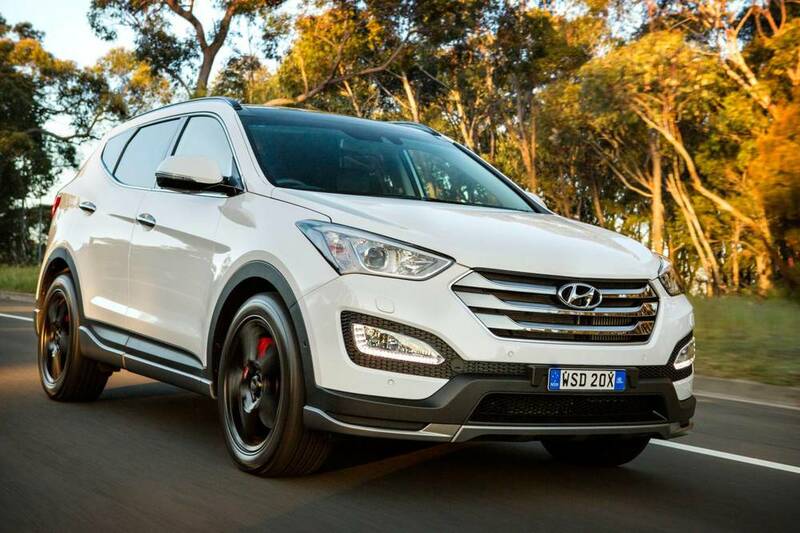 This sports-oriented flagship joins the range in the first quarter of 2015 - pricing yet to be announced - and will sit alongside the Veloster Turbo SR, i30 SR and Accent SR.
Should I Buy a Volkswagen Touareg?